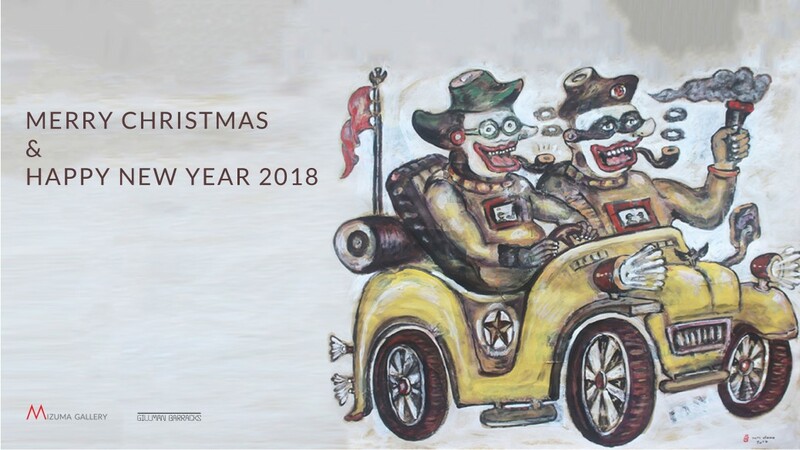 Mizuma Gallery wishes you a happy holiday and a prosperous new year! Our gallery will be closed from Sunday, 24 December 2017 to Wednesday, 3 January 2018, followed by renovations from 4 – 9 January 2018. We look forward to seeing you at the opening of our next exhibition on Thursday, 18 January 2018.